Jakarta is the second largest agglomeration in the world (over 30 million), it is one of the biggest plastic waste generators (up to 2,400 tons daily) and the fastest sinking city (up to 15cm a year, with almost half the city below sea level already). This congress will discuss not only the globally applicable solutions to these and many other contemporary challenges, but specifically address those present on the ground in Jakarta, the host city. Therefore within each track, local issues will be discussed in a special session. 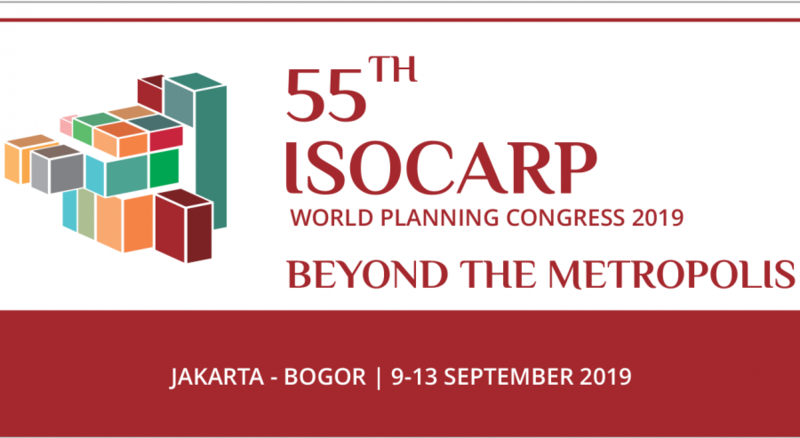 TRACK 7: URBAN GOVERNANCE and planning profession: planning for future.